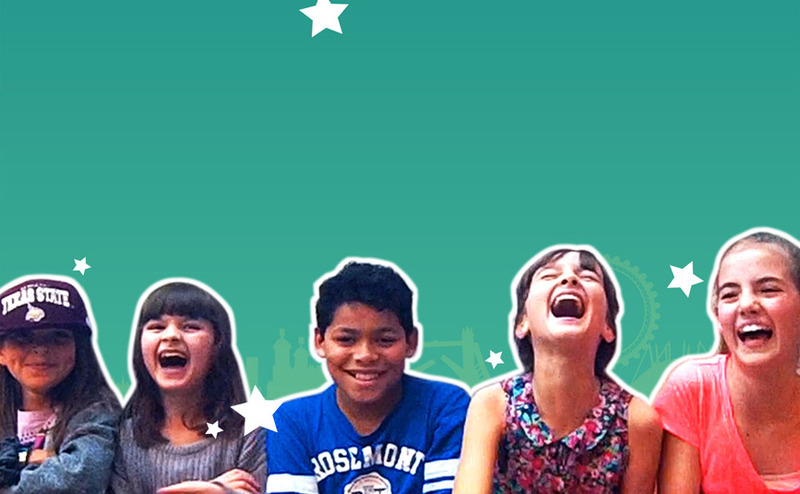 If your kids love space why not check out the Science Museum or the Royal Observatory? Only an hour away by train from London, Leicester has recently come up in the world. King Richard III’s remains were found in a carpark there and their football team’s success is the biggest news of the 2015/2016 season. 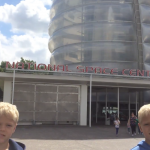 But before all that Leicester was and is still famous for being home to the National Space Centre. 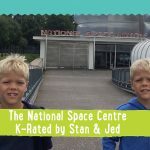 If your kids have ever dreamt of becoming astronaut, or are just fascinated by space, there is no better place to visit in the UK. There are six interactive galleries, the UK’s largest planetarium, a 3D Simulator experience and the iconic 42m Rocket Tower. 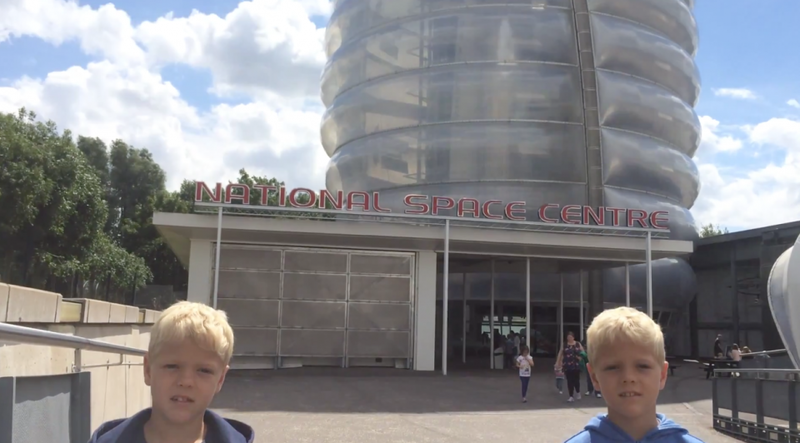 Walk through a mock up of the Columbus Module, watch a 360 degree film, see if you can recreate the Big Bang, and find out how you go to the toilet in space! 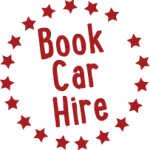 During holidays and half terms there are loads of holiday activities. There are also astronaut visits and a film club. 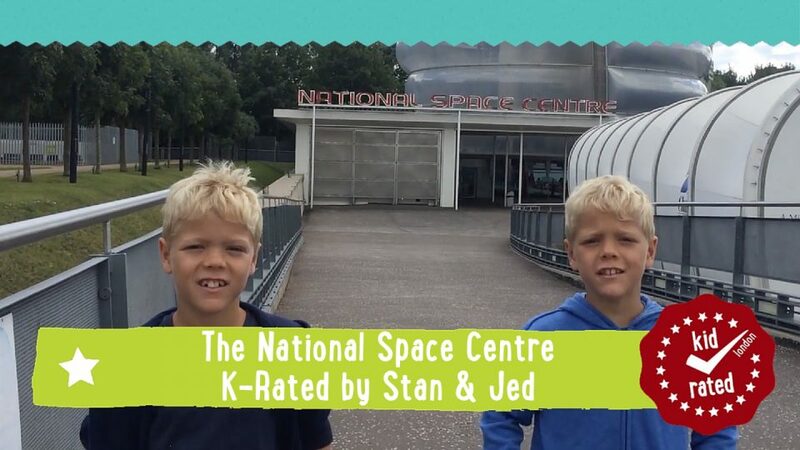 The National Space Centre is committed to making sure that as many people as possible have a great day out. If you have a child with special needs find out more information here or call 0116 261 0261. 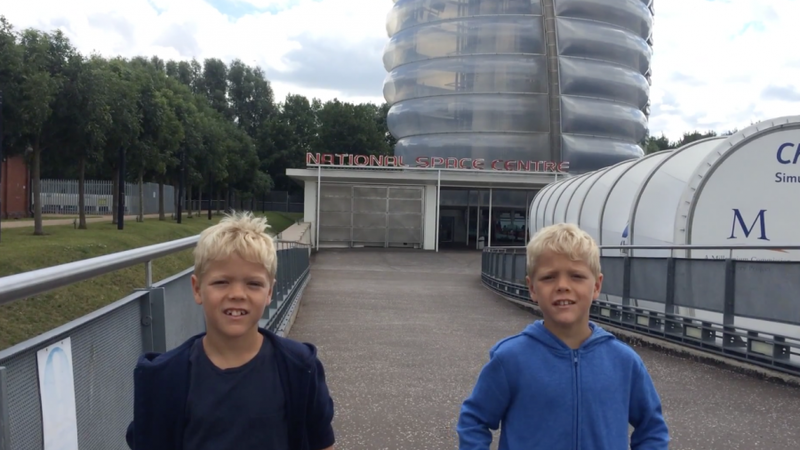 Please note, the National Space Centre will be closing at 16:00 on the following dates: Saturday 20th August, Saturday 10th September, Saturday 17th September, Sunday 18th December.